“Valerian” is actually Egyptian for “mummy turds”… Not really but it may as well be. To both locales I suggest consuming a little valerian, chillaxing on that natural reinvigoration, before talking ish on my dogg, better known by the proper name Valerian officinalis. This isn’t a plan I’d mind invading my space: Its late-night relaxation effects are worth it, effectively earning the plant a top spot in my all-natural anti-insomniac stack, to be taken when my mind is running too fast to catch. However, I don’t include the herb in my day-time nootropic stack, for two prime reasons: 1) Valerian seems to only function as a nighttime sleep aid, and 2) Valerian does nothing for cognition. So what’s Valerian doing in a Nootropic Geek review? Just doing what it does: Making the Geek happay. TL/DNR: Valerian has long been valued as a natural sleep aid for its reliable resistance to insomnia, despite a breadth of research that remains uncertain on valerian’s true cognitive value. The current theory: Valerian conditionally promotes acute sleep quality without affecting, positively or negatively, mental performance. Is Valerian a Good Nootropic? Valerian is the English analogue of the Latin verb valere, which essentially translates to “to be strong, healthy.” Which leads me to think that all Latin speakers were idiots because valerian is not a strength-inducing herb: It’s for sleeping! Okay, maybe they’re not idiots: Healthy sleep is a key component to athletic strength & general well-being… The etymology actually makes complete sense, as valerian remains, in my experience, one of the most reliable, effective methods of achieving sleep in otherwise insomniac conditions. And even that definition of nootropic is unsatisfying considering that, as you will soon read below, valerian’s sedative function does not seem to alter cognition, for better or worse. Leading to the question: What does valerian do? Despite the lack of conclusive evidence on valerian’s GABAergic action, researchers seemed to have reasonably settled on the theory that valerian improves sleep via modulation of the GABA receptor. And this bio-activity differs from that of picamilon & phenibut, two anti-anxiety nootropic drugs that deliver GABA compounds to the brain — whereas valerian enhances the GABA receptors’ sensitivity, presumably without affecting actual GABA levels. 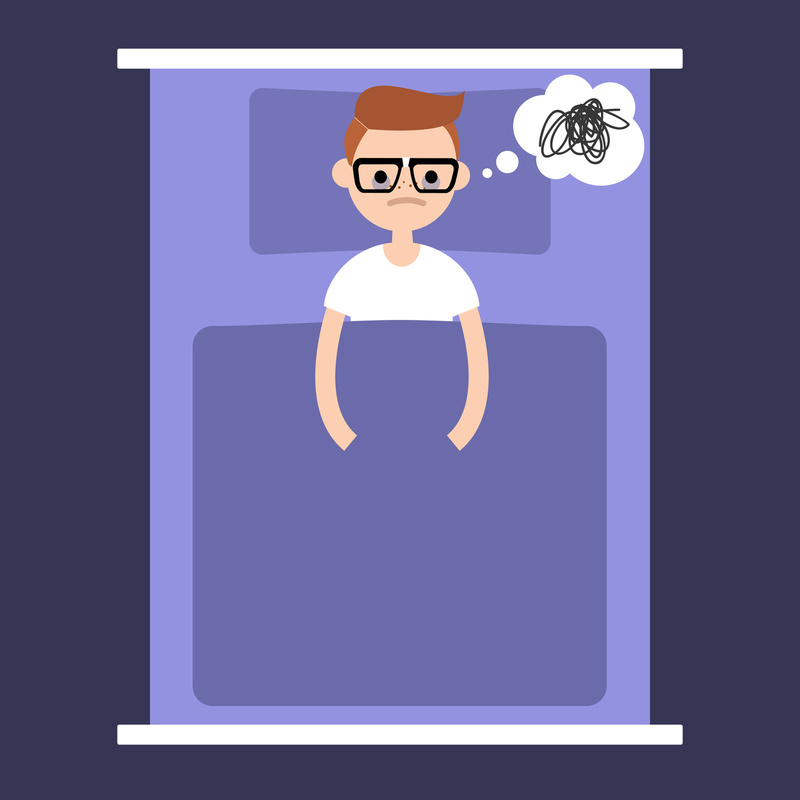 Or at least that’s what we think is happening: Some research suggests that valerian potentiates and inhibits GABA receptors, the latter effect hypothetically impairing sleep more so than helping it. This may explain the slightly unreliable nature of valerian’s sleep assistance, although it’s hard to say with certainty at this point. In addition to GABA, dopamine activity also seems to benefit by valerian administration, as valerian compounds have been shown to protect against cell death in dopaminergic neuroblastoma cells. Again, while the outcome of this effect remains unclear, valerian seems to possess a significant neuroprotective benefit, or at least the potential of such, this time with regards to dopaminergic cognitive functionality. Valerian’s primary intent & benefit: Better sleep quality. 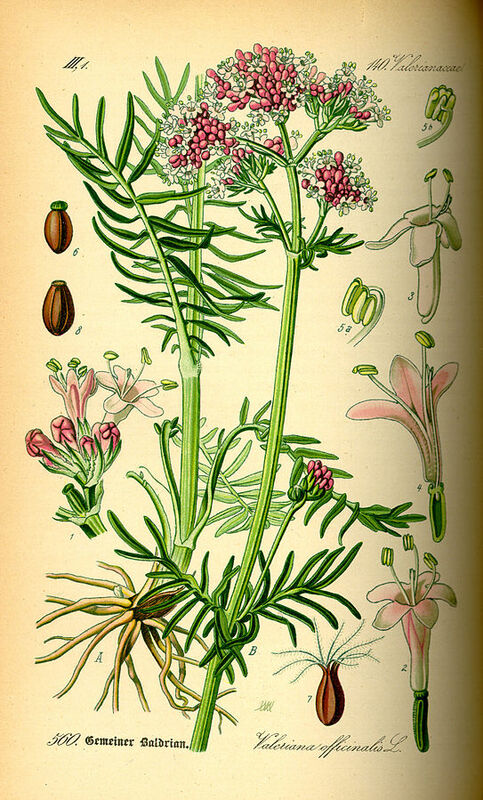 Admittedly, this review is a little out-of-place: Valerian’s almost singularly a sleep aid, potentially an anxiolytic (although, the research isn’t too strong on this point), with no evidence of the herb affecting cognition, positively or negatively. This makes valerian a prime contender for your late-night nootropic stack, but it doesn’t qualify the herb as a singly effective nootropic. 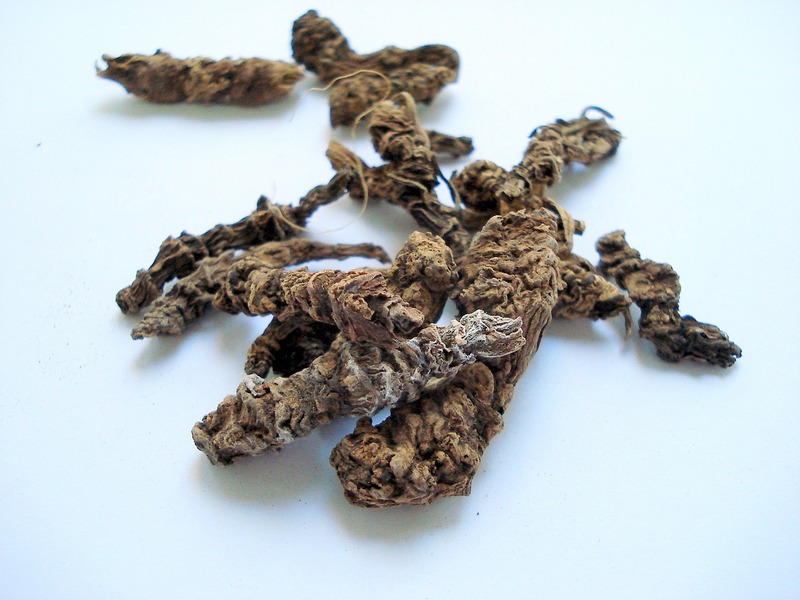 Valerian does not enhance cognition but rather eases the transition to sleep. In order to determine the effects of kava kava & valerian on physiological & psychological responses to mental stress, this study administered either kava or valerian to 54 participants following an initial baseline standardized test, followed by another round of testing at the end of the 7 days of supplementation. During the second session, both groups demonstrated decreases in systolic blood pressure with no behavioral changes, while the valerian group also showed decreases in heart rate reaction to mental stress. In conclusion, the researchers stated that “kava and valerian may be beneficial to health by reducing physiological reactivity during stressful situations.” More on Kava Kava. Nighttime supplementation: 450 – 900 mg, ~1 hour prior to bed. Day-time supplementation: 2 – 3 doses of 300 mg, w/ meals. Retail valerian extract standardizes to 0.8 – 1% valerenic acid. Dirty thoughts of scribbles keeping me up. I don’t care what the research says (or doesn’t say): Valerian works. Or at least it works for me. I began with the valerian, chamomile, Tilia estrella combo, simplified the stack down to valerian after I learned the chamomile (a muscle toner) was making my muscles needlessly sore, and I’ve found the herb sufficient in upping my Zzz intake. Do I consume valerian as a nootropic? No. Based on my experience, I’m surprised to learn the herb has shown no signs, subjective or performative, of altering cognition. My initial experiences with the herb I openly described as feeling “kind of high.” While I don’t consider the experience as trippy or intense, I refrain from consuming the stuff if I feel I need my mind to accomplish a task — even if that task is easy nighttime reading. No, Valerian is not a good nootropic. Nor is it a bad nootropic. It’s simply just not a nootropic. Current research indicates that valerian doesn’t alter cognition, a claim I find dubious considering that sleep essentially requires dumbed down cognition, but hey maybe not: A close friend attempted valerian-aided sleep numerous nights and not only couldn’t fall asleep but felt slightly “wired” on each occurrence. My interpretation: Valerian is conditional upon unknown attributes of the user (GABAergic status?). With that in mind, don’t buy valerian bulk-loads before actually trying the stuff. I’ll leave it to you to figure out how to try it without buying it.